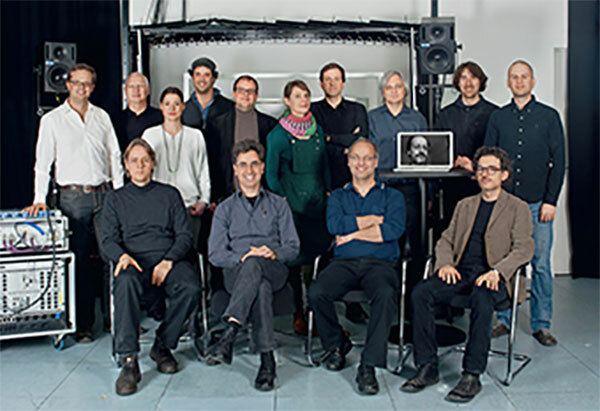 Commemorations are always complicated and the tenth anniversary of the Institute for Computer Music and Sound Technology at the Zurich University of the Arts (ZHdK) is no exception. This is an institution that brings together scientists and artists from different professional backgrounds: mathematics, engineering, audio engineering, psychoacoustics, computer science, generative art, media art, musicology, music theory, performance and composition. It is unsurprising that there is a diversity of approaches in such an environment, ranging from classical research to more contemporary music forms, taking into account both the tradition of electroacoustic music and the more experimental practices that range between technology and musical practices. Domizil has worked particularly well in selecting artists of stature for the anniversary, including Philippe Kocher, Germán Toro-Pérez, Marcus Maeder, Martin Neukom, Jasch, Bojan Milosevic, Dimitris Maronidis and Jeroen Visser. These artists are chosen from among those who have collaborated with the ICST in different ways. 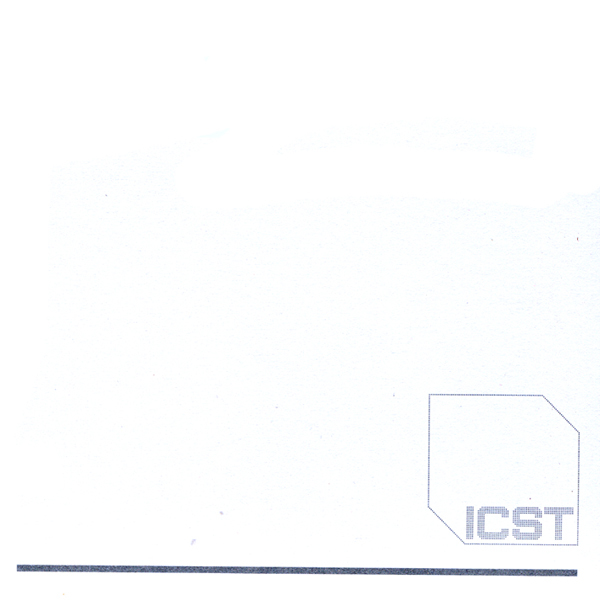 This is the work of the Institute for Computer Music and Sound Technology, an open space where different discourses and cultures communicate with each other: a valuable record of the most experimental, radical and pluralistic musical experiences that those who are attentive to similar evolutions today can benefit from.